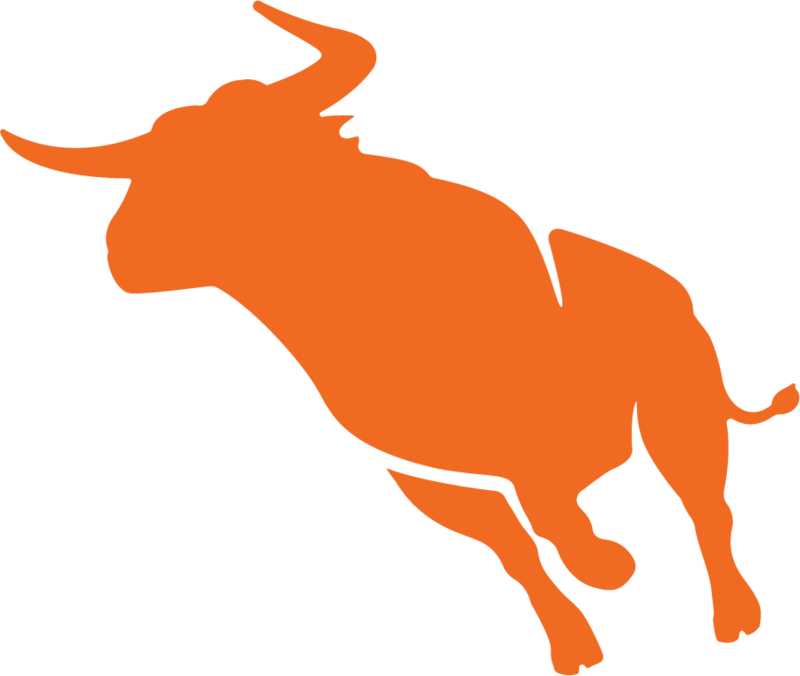 Get email notifications whenever Bullhorn creates, updates or resolves an incident. Get text message notifications whenever Bullhorn creates or resolves an incident. Impact: Users may experience intermittent latency and/or errors in the Bullhorn application during this maintenance. Description: The Bullhorn Technical Operations team will be performing some standard network maintenance during the specified time frame. Additional updates will be posted here if necessary. This scheduled maintenance affected: CRM (CLS22). Subscribe to updates for Scheduled Maintenance - Bullhorn ATS/CRM via email and/or text message. Whenever an update is posted, you'll receive a notification.